Looking for A Southern California Wedding Location? Ask A Wedding Officiator from The Clergy Network - A Wedding Officiator Service -what they think. A wedding clergy or wedding minister, which presides wedding ceremonies on a regular basis, knows much about wedding locations in their area of business. 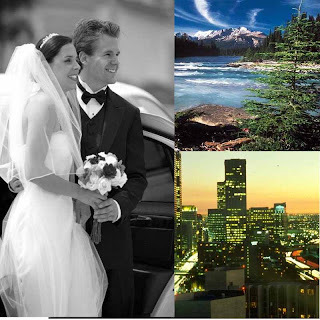 Picking A Wedding Location In Orange County or Los Angeles County - Just this month, The Clergy Network of Southern California, presided at wedding locations with innate problems. Either the wedding venue's banquet coordinator was "missing in action", leaving the bride and groom in a disorganized mess, or the left outside ceremony area was blocked by a portable bar. What does all this mean? The Clergy Network's own wedding officiator will blog in detail on the subject, so follow us for details, on our TCN blog or at www.twitter.com/legallymarried.